As fall colors prepare to explode all over the state, did you know that one of the 10 best places to view fall foliage in Indiana can be found right here in Hendricks County? 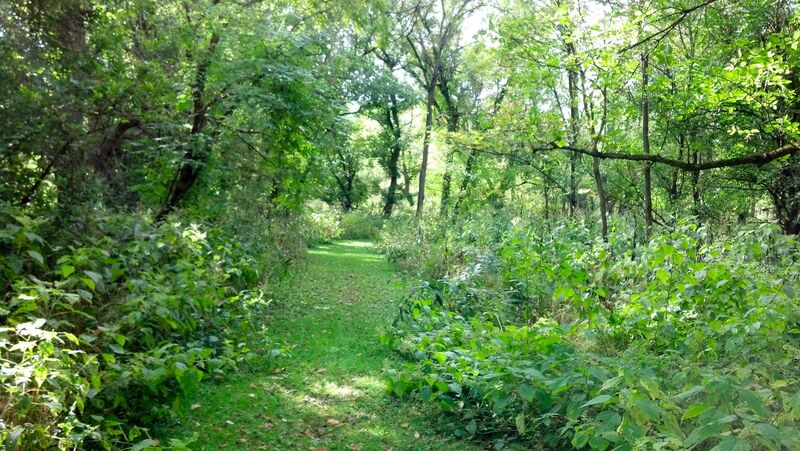 Our friends at Visit Indiana named McCloud Nature Park -- right outside of North Salem, Ind. 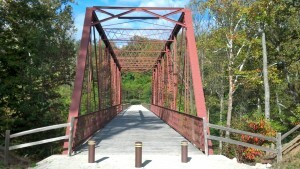 -- as one of the Best of Indiana to view fall foliage! 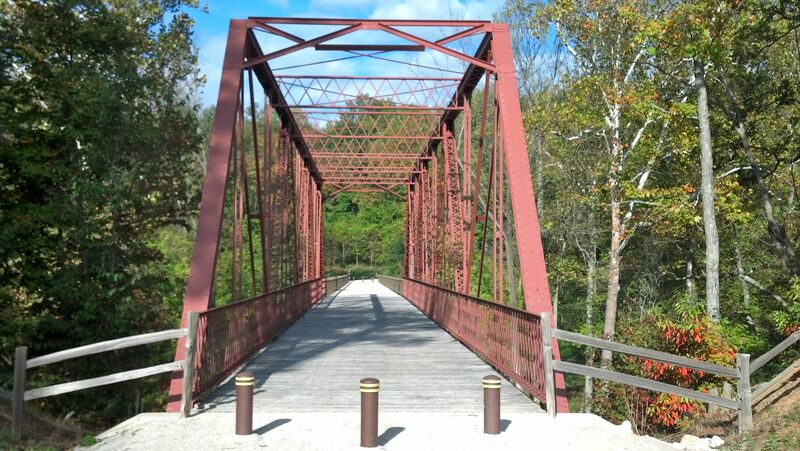 So I checked with William Roche, superintendent of Hendricks County Parks & Recreation, to see what kind of activities he recommends at McCloud to enjoy the brilliant colors of autumn. He had three suggestions for fall hikes. 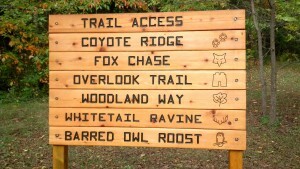 Explore McCloud anytime in the next month using one or more of the marked trails. Because of the diversity of tree species at McCloud, the autumn leaves offer a unique spectrum of colors in close proximity. "But William," I protested. "I was just out at McCloud this morning, and it&apos;s really green out there." He explained that it takes some pretty brisk temperatures over an extended period of time for Mother Nature to signal to the trees that winter is coming, and that it&apos;s time to shed leaves. We&apos;ve had some chilly nights recently, but overall, the weather has been so mild that the trees haven&apos;t received the memo yet to turn colors. When the leaves do start to turn, however, McCloud is normally a few days ahead of Sodalis Nature Park in Plainfield, Ind., and about a week or so ahead of the leaves changing in Brown County, Ind. So one of your first cracks at seeing fall foliage in Central Indiana is at McCloud Nature Park. William&apos;s second suggestion is to take a Fall Foliage Hike at 11 a.m. Oct. 19 at Sodalis Nature Park. He estimates that in a week or so, we should start seeing some significant change in leaf color, so the guided fall hikes around the 0.6-mile Beaver Ridge trail through canopied woods should offer some great views. Finally, William suggests returning to McCloud Nature Park at 2 p.m., Nov. 2 for the Trails Less Traveled hike. By then, fall foliage should be at full tilt. Park rangers will take hikers out on the northern-most trails at McCloud -- trails that aren&apos;t often utilized. 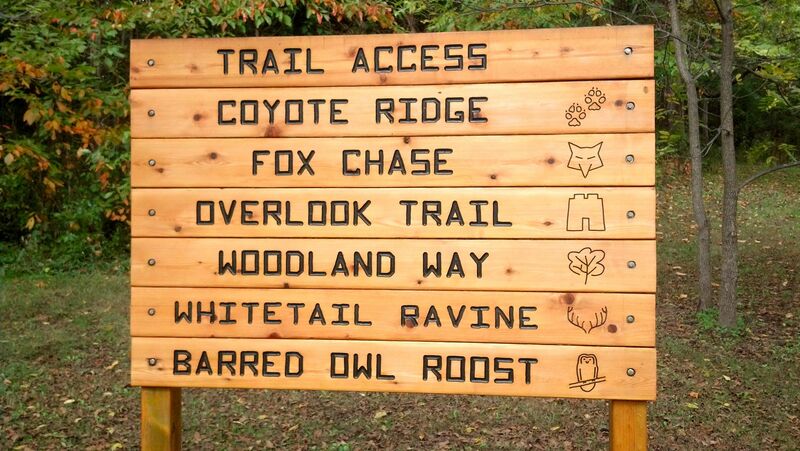 Those trails include the 0.28-mile Fox Chase, the 0.56-mile Woodland Way and the 0.53-mile Whitetail Ravine. Each offers an experience unique to the type of ecosystem it traverses. William piqued my curiosity about these trails less traveled, so I went out to McCloud and hiked around the northern trails. It&apos;s amazing how quickly the ecosystems change from prairie to reforestation area to wooded area. There&apos;s all kinds of wildlife and foliage to take in, and when the trees really start turning colors, the Whitetail Ravine trail in particular is going to be phenomenal. 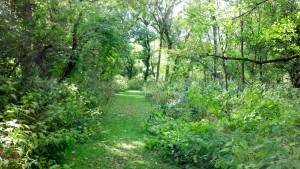 There are also several overlooks that provide a more panoramic view of the trees as you look out over Big Walnut Creek. The best part is all three of these fall hikes are free of charge and very much family-friendly. And William pointed out that anyone can come out and hike the trails from dawn to dusk, seven days a week, to experience the autumn colors on their own time and at their own pace. Visit Hendricks County this fall and come experience one of the best spots for fall foliage in Indiana!